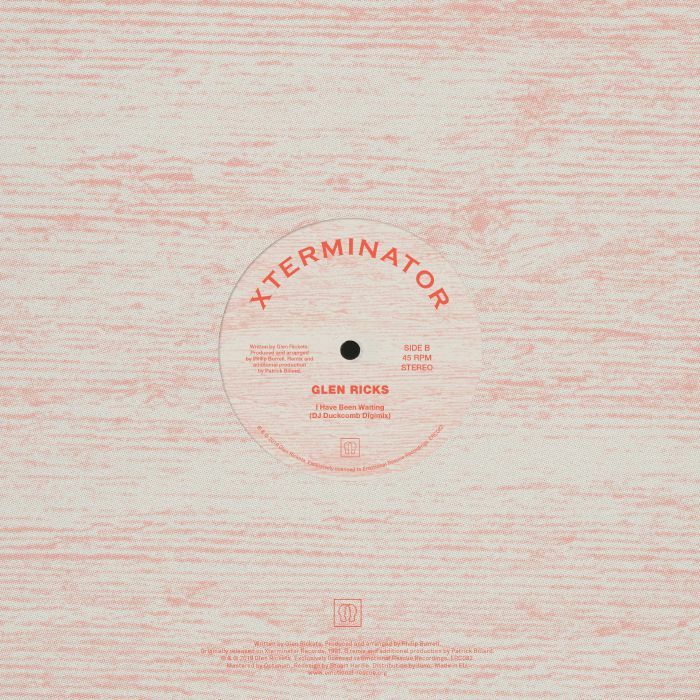 Glen RICKS I Have Been Waiting For You (DJ Duckcomb mix) vinyl at Juno Records. Format: 100 gram vinyl 10"
Taking the tradition of Jamaican music to utilise the same rhythm tracks for infinitum, here, as an accompanying release to the boogie version of I've Been Waiting For You (ERC081), is a twist on that ideal, not using the riddim but an actual remake of the song, with a digital reggae cover of Glen Ricks' classic. 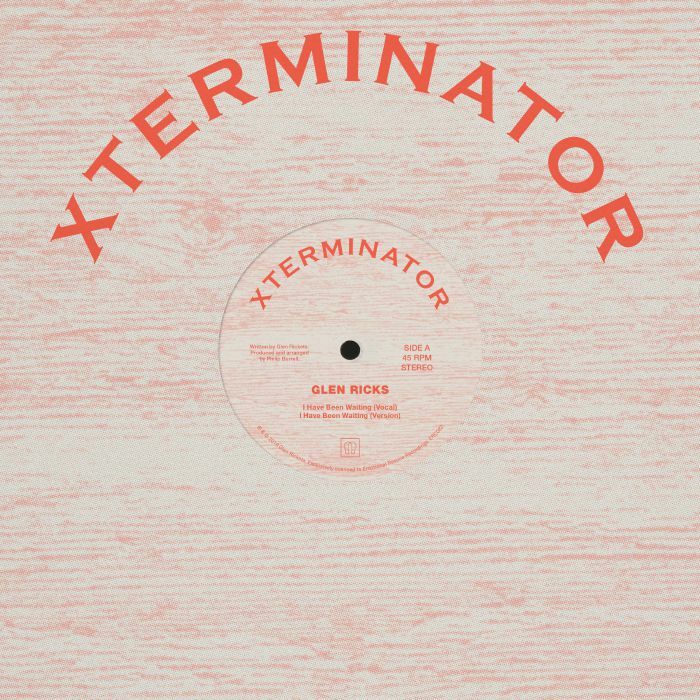 Released some 8 years after the Seraff Records single in 1991, the re-titled I Have Been Waiting saw Ricks team up with dancehall legend Philip "Fatis" Burrell and his Xterminator label. Starting with the Kings & Lions label to release the likes of Sugar Minot and Tenor Saw, Burrell soon launched the Vena (1985) and then Exterminator (1988) - later Xterminator - labels as vehicles to the rising dancehalls stars, to much acclaim. 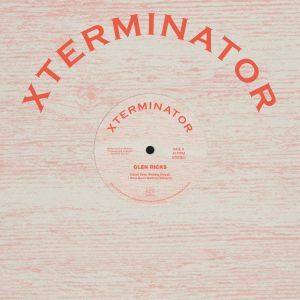 This limited 10" release showcases perfect digital re-versions, using Ricks' soulful vocals across a simple bells and horns topped "casio" riddim. The transference comes in traditional vocal and version, so who better to craft a special extended "digimix" than returning to the 'cut'n'paste' skills of DJ Duckcomb. Again he steps up, mixing seamlessly between originals, adding desk dubbing when required and bringing a new flavour to Emotional Rescue.